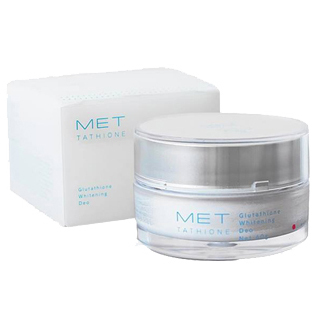 This cream is formulated to whiten & hydrate the skin, maintain skin suppleness and reduces the appearance of wrinkles. 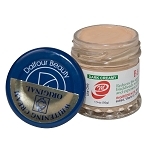 It nourishes your skin to let its natural beauty shine through! It also reduces the appearance of skin blemishes and begins whitening your skin in just one week! 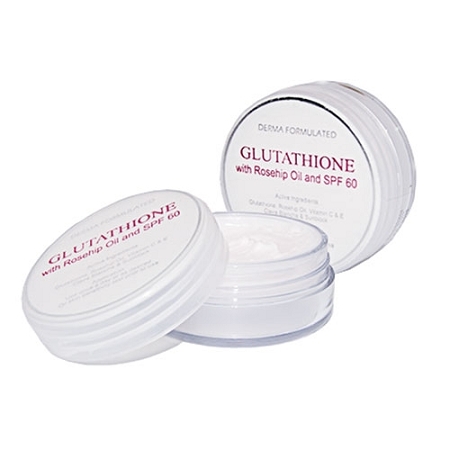 Cleanse treatment area (use Glutablend soap for best results) every morning and evening, then apply the cream to the face and hard to whiten areas like underarms, thighs & elbows. I never write a review. Seeing as there is no review about this product and my fear of it being discontinued, I decided to write one. I am a black woman and this is a very good facial cream... I got unbelievable results. It whitened my face and made my face really smooth. If you are not looking for a strong bleached out look, this is the best product. Hello there! I'm a black woman and I would not say that it whitens. 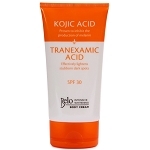 But it definitely brightens the skin- only because of the sunscreen properties, like titanium dioxide. I used it occasionally (not daily). 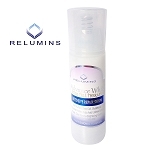 Again, this product will not make you a shade lighter- I don't consider it whitening cream. But it smells great, it hydrates, it makes the skin soft, and it protects you from the sun...that's what I like about it.